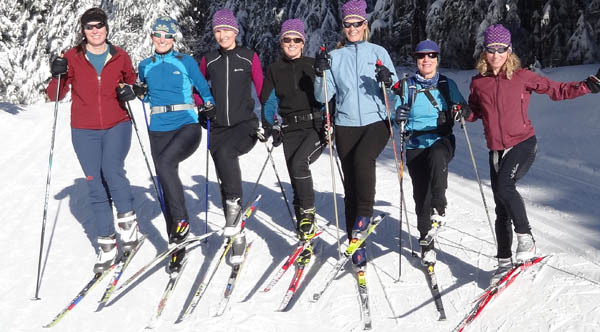 Have you always wanted to learn how to XC ski, or just improve a bit? Join us Thursday nights for a small group of learning and fun on the snow. All levels welcome! Where: Meet at the trail-head/soccer field behind Spooner high school. Bring a head light, but we will mostly be skiing on the trials with lights. COST: Six classes $50. 100% of the proceeds to to supporting our Rails on Trails Club! NOTE: If weather too severe to meet, we will meet to do an intro to waxing or similar —information to come if needed.